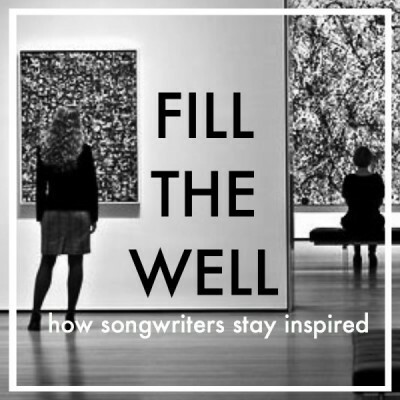 in this series, i ask other songwriters about their quest for inspiration and how they tackle the day-to-day tasks of writing quality, engaging songs. behind every good song is a hard-worker. i want to know how songwriters work and how they fill their well so it never goes dry. 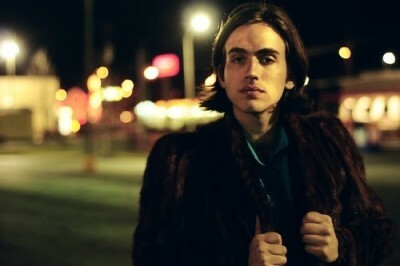 This week’s FTW is with ANDREW COMBS, staff writer for Razor & Tie publishing in Nashville and an Americana singer-songwriter with a seriously fantastic new album out – Worried Man. Andrew’s music is a genius mix of Texas twang, close-knit folk, Mississippi blues and there’s Steelism. They make everything better. Most of all, Andrew is a great songwriter – he pays homage to his tradition with big, strong choruses and lush storytelling. He is opening for Shovels and Rope in February – check his site for dates. Thank you for sharing, Andrew! 1. What is your typical work day? There is no typical work day, but if I am not on tour it goes a little like this… Coffee, eat something, respond to emails, write and/or record, go to a lunch meeting (somedays), maybe write a little more, then I go home and have a beer. Hard life, I know. 2. What tools do you use to keep you organized and productive? I recently joined the 21st century and got an iPhone, which I use to type/record ideas when I am on the go. I must say, it has been a lifesaver. Besides helping with the creative process, it also keeps me up to date on my calendar, email, and all that technological jazz. As far as instruments go, I almost always write on my old Gibson J-45. It’s still got a whole lot of songs in it for me to discover. 3. Do you have any habits, exercises or activities that jumpstart your creativity? Coffee definitely gets the gears turning. Also, if I’m ever stumped, I’ll just sit down in another room, away from my guitar, in total silence. Whether its for 10 minutes or 3 hours, inevitably something will pop into my head. 4. Are there any specific (or favorite) books, films, lectures, etc. that have impacted your creative process? Nothing in particular. I love southern gothic literature, which might find its way into my tunes. I also love a good song title, so I am always searching for that, whether it be in literature, or film, or just conversation. 5. Where do you get your best work done? Early in the morning at my house. 6. How do you combat writer’s block? See my answer to #3. Also, if I absolutely cant stir anything up, I just walk away from it. Maybe go fishing… or drink some beers. 7. Who is your songwriting hero? 8. Do you have any advice to offer a new songwriter? There’s always a better song in you than your last. this series just keeps pushing out gems!